For a country that looks like a narrow strip of land sitting neatly between the Andes and the Pacific, Chile packs in quite a bit of spice (pun intended). 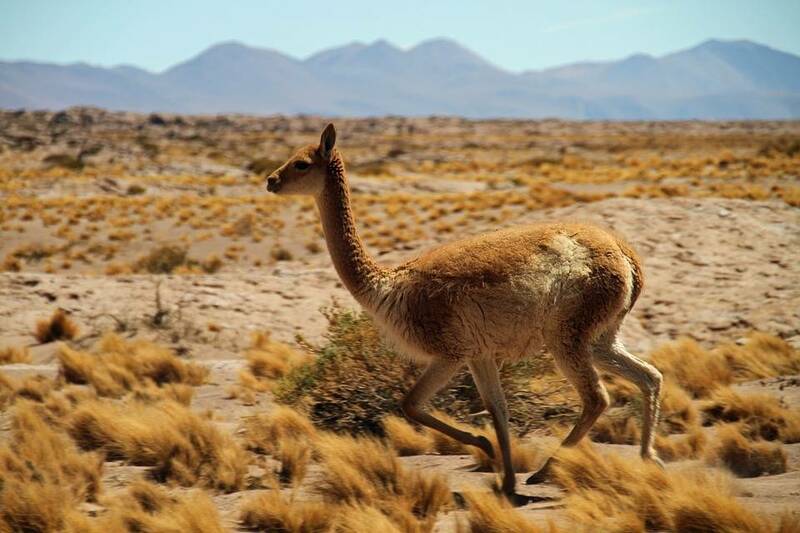 While the mountains set it apart from Bolivia and Argentina in the east, while dry and wide Atacama Desert keeps it in contrast from Peru in the north. The south has nothing but ocean (and Antarctica if you can dare to go beyond that) – just the infamous Cape Horn headland. While the ordinary person may think of this nature-imposed isolation is off-putting, it is in fact the reason why Chile is a special destination in its own right. The country is brimming with outdoor marvels –the high-and-mighty peaks of Torres del Paine National Park, the winding roads of Carretera Austral, the waterways of Tierra del Fuego, the Patagonian wilderness and the super-competitive waves of Punta de Lobos in Pichilemu are only some of the many examples of outdoor spectacles here. 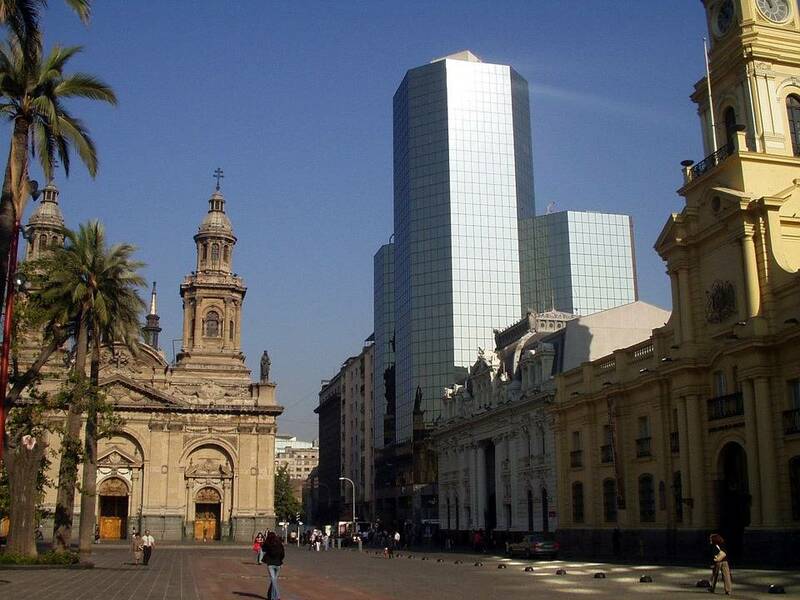 There ample for urban enthusiasts too – the capital city of Santiago boasts centuries of history and culture in its art-laden streets and quaint boulevards that reek a vintage vibe. Chileans are known for their warmth and openness, which is something that you are bound to experience no matter where you go. If the sights and history isn’t enough, it is this trait of the Chileans that is sure to make your trip one worth remembering. The Atacama desert – the driest desert in the world – is located in Chile. The desert hasn’t seen a single drop of rain since humanity began to keep record. 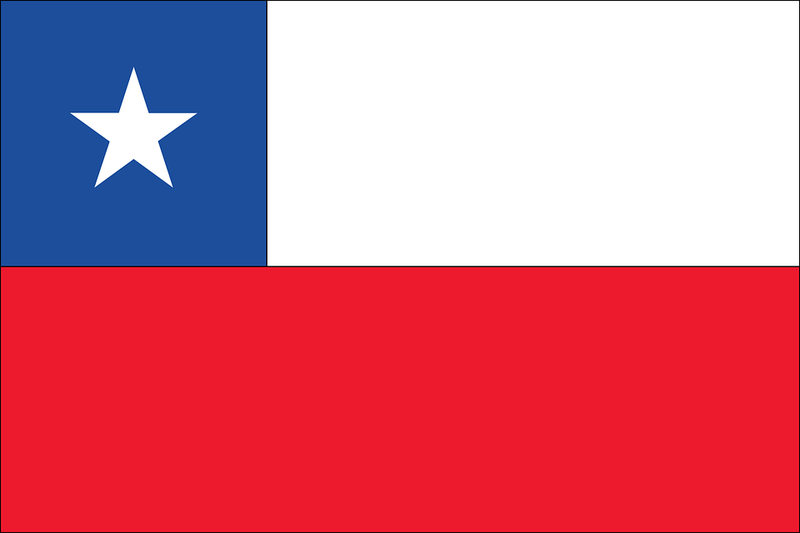 The southern region of Chile has some of the world’s oldest trees – some of the tress are over 4000-year-old. Chileans are known to refer to their country as a “country of poets.” Some of the most famous poets come from here, including Nobel Prize winners Pablo Neruda and Gabriela Mistral (the latter is even depicted on 5,000-peso currency notes).